When did orthodox tea production begin at Satemwa? To be completely correct, orthodox production was the standard production method on Satemwa in the 1930s. Alexander revived the production of the orthodox teas in 2006. At a very early stage, Nigel Melican helped out briefly but most of what is there now is the result of hours of experimenting and tasting by Alexander and the Satemwa Specialty Team. Alexander traveled to visit tea friends in Sri Lanka, China, India and Japan to look at different techniques and production methods. After that a lot of experimentation ensued with different cultivars, withering times, roasting temperatures, processing machinery, hand rolling techniques, seasonality, oxidation times and drying methods. The aim was not to copy a Chinese green tea or a Taiwanese Oolong rather, it was to tune into the Satemwa style, with our own character and own signature. 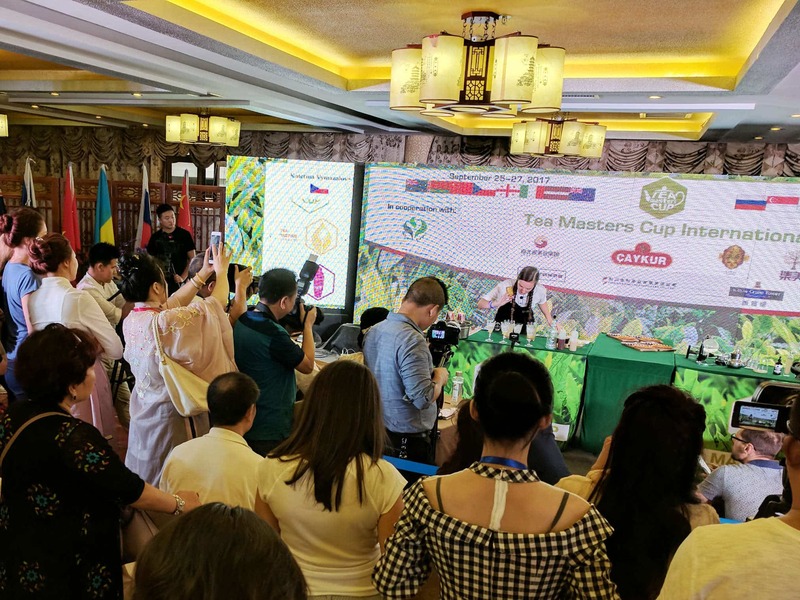 What orthodox teas are being produced there and what can we expect to see in the future as far as orthodox tea production goes? 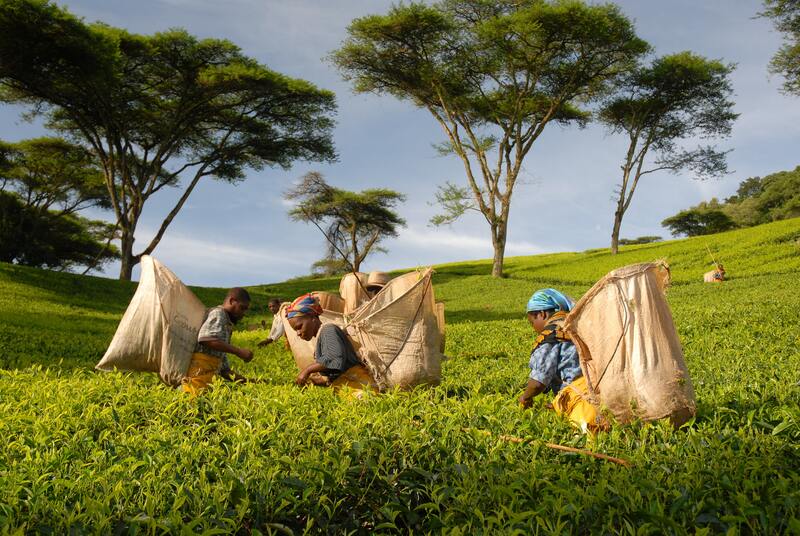 Satemwa is the only estate in Malawi producing orthodox teas at the moment. We produce some white, green, oolong/semi oxidized, black, dark/post fermented teas. We keep on fine tuning our teas and we constantly learn more about seasonality and cultivars. We have some specific orthodox lines (mostly white) that are very limited in volume but on the other hand we have some lines scaled up for bigger volumes. If you taste the different teas and production methods you will discover a line over all the teas. It is the Satemwa signature. Unique to the Malawian and Shire Highland terroir and climate. What cultivars are in use at Satemwa? 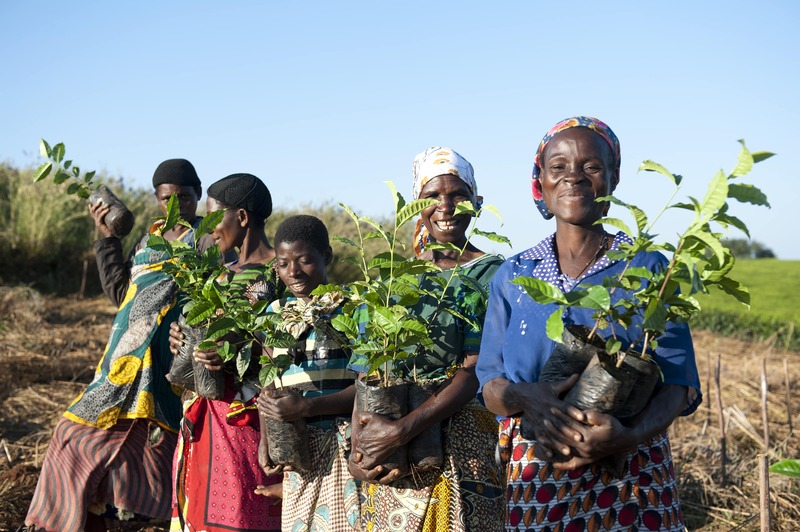 There is a very strong Tea Research Foundation in Malawi. This is a sector funded institute in Malawi doing more than 40 years of research on tea and different cultivars. The remarkable thing in Malawi is that a lot of the cultivars are endemic to Malawi. Overall they are high in theanine and catechin content. For different tea processing methods we use Malawian cultivars having a bit more or less sinensis DNA or the assamica DNA. I understand that Satemwa is committed to social welfare efforts in the surrounding community and that there is a school on the estate’s property, can you tell me more about this initiative? In the low season Satemwa employs about 1850 workers. This could go up in the peak season to 2500 workers. 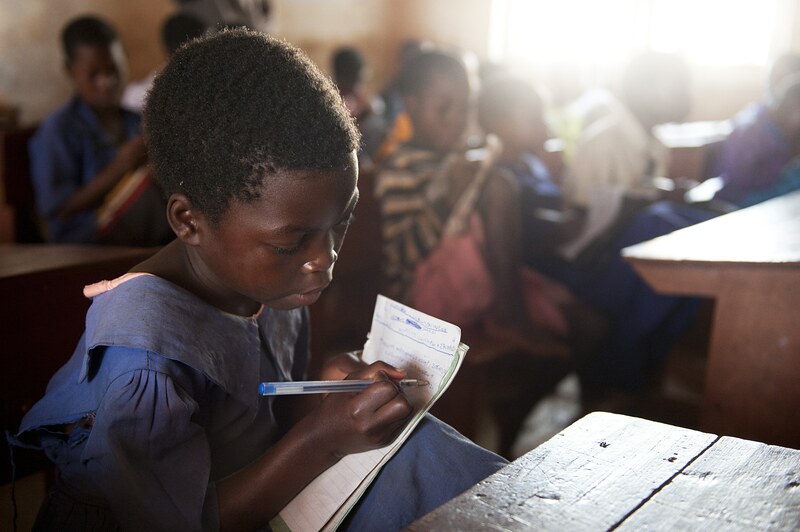 The Satemwa school was established at Satemwa in 1971 and currently has about 950 students, most of whom are the children of tea workers, but children from neighboring villages whose parents are not employed by Satemwa are not excluded from attending the school. There is also a medical clinic at Satemwa that was built in 1939 and employs an ambulance driver, two nurses, a doctor and a few admin staff. Everyone from the surrounding community can use the clinic, which is funded by Satemwa. Tell me more about your experimentation with fermented teas! On the #518 Satemwa Dark tea, we do not want to give too much away! We basically start from green and light semi-oxidized tea. We use the cooked method whereby we pile ferment the tea for 3 – 4 weeks at a constant temperature in a dark and humid pile. We use a specific fungus to keep quality and taste stable. We stop the process by minimum 3 drying cycles. We have done different experiments with different fungi (and without fungi) and different oxidized stages of the dried tea. We have also experimented a lot with the different tea cultivars we have available to us. How do I buy Satemwa coffee in the USA? 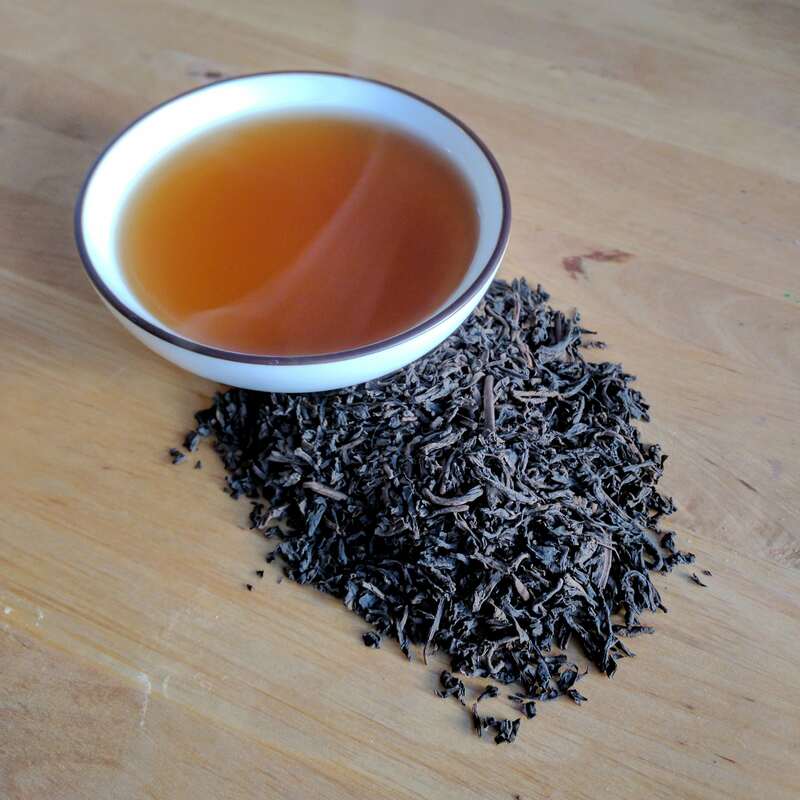 I like to drink black tea, a very famous fermented tea, the smell of black tea is also unique, and especially its effect is very good for health.